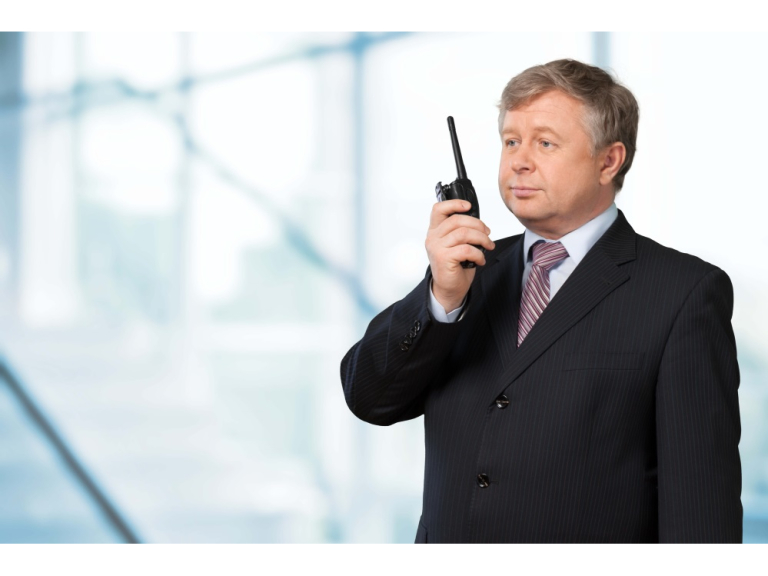 Did you qualify as a door supervisor before 2010? Maynard Training Services will be running their last Door Supervisors Upskill Course on the 27th and 28th June. This will be the last course door supervisor upskill course as only door supervisors who licensed before 2010 are required to undertake the course. In March 2012, the SIA announced the intention to require existing door supervisors who had achieved the pre-QCF Door Supervision qualification (for example the National Certificate for Door Supervision) to undertake additional training in order to renew their licence. From 4 February 2013, all door supervisors with a pre-QCF qualification needed to pass an ‘Upskilling Door Supervisors’ award before they are able to renew their SIA licence. This unit is assessed by a 10-question multiple-choice examination set by HABC and internally marked by the MTS. The duration of the examination is 20 minutes.